Unlike Jezebel and Mother Jones which are Ultra Leftwing bottom of the barrel websites sites the Daily Beast is one of the most respectable Leftist sites on the net that a credible source fro information. 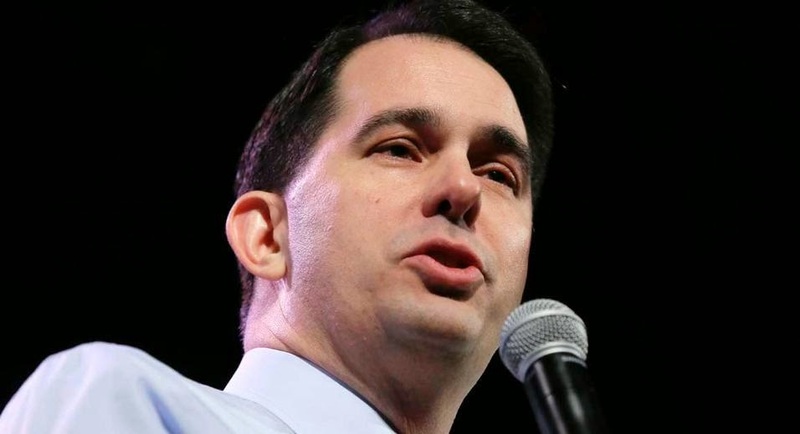 They just got a little lazy this week and went with some garbage Jezebel put out on Scott Walker. Politico reports another major media outlet has apologized after getting a story about Scott Walker wrong. Last week, it was the New York Times; now, it’s The Daily Beast.